The habit of drinking alcoholic. Use drugs, such as cocaine and methamphetamine. Have certain diseases, such as heart rhythm disturbances, heart disease, hypertension, diabetes, and high cholesterol. Numbness or sudden weakness of the face, arms, or legs. Often on one side of the body only, but can happen also on both sides of the body. There is an interruption in speaking or understanding the speech of others. If you find any of these symptoms, immediately rush to the nearest hospital for medical examination and treatment by a doctor. Treatment for stroke depends on several things, such as the type of stroke and how long the disease lasts. The sooner you seek help after a stroke, the more likely you will experience recovery. For ischemic stroke or non-hemorrhagic stroke, treatment often depends also on each person's health history. If it has not reached three hours since the onset of the attack, then the doctor will likely give the drug tissue plasminogen activator (TPA). The drug is administered through a drip hose that can dissolve clumps causing a stroke. However, not everyone can accept TPA, because there is a risk of bleeding. In addition, other treatments that can be done is to improve blood flow clogged in the brain with stenting procedures. The study showed that non-hemorrhagic stroke patients who underwent stenting procedures plus TPA drug administration experienced significant improvement in the condition. However, this procedure needs to be done according to the consideration of a specialist neurologist. 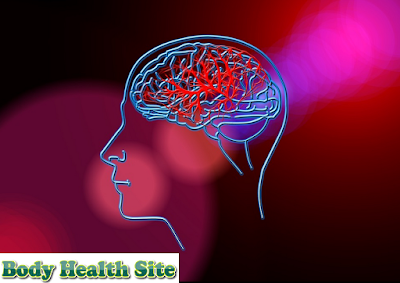 Both non-hemorrhagic and hemorrhagic strokes need to be handled and observed by doctors at the hospital. To determine the type of stroke suffered, the doctor will perform physical and neurological examinations in the patient, as well as ensuring the type of stroke with investigations such as brain CT.
Hospital handling can be a strict observation of patient condition, oxygen administration if needed, intravenous administration, and drug delivery according to the type of stroke. Stroke disease cannot be underestimated. 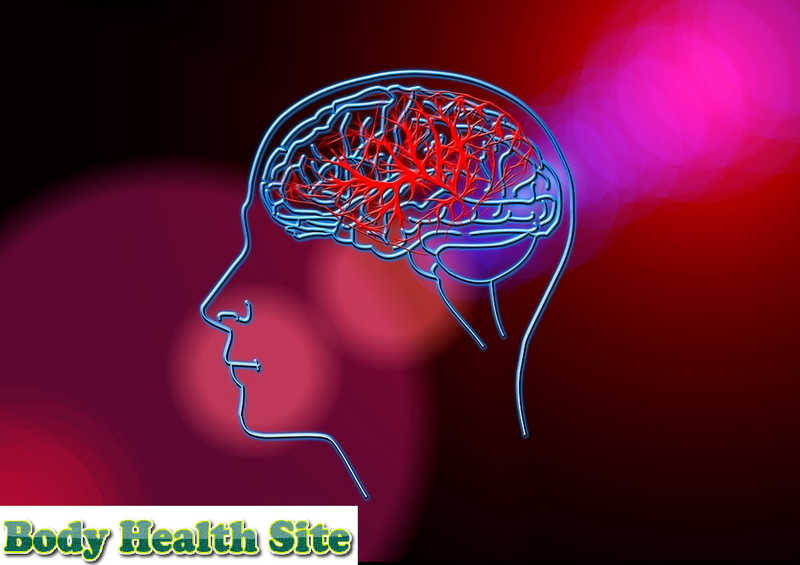 The best way to avoid a stroke, whether a hemorrhagic stroke or a non-hemorrhagic stroke is to eat healthy foods, exercise routine, avoid smoking, and also alcoholic beverages. If you or your family have a non-hemorrhagic stroke or a hemorrhagic stroke, seek immediate help at the hospital to prevent further complications. The faster the medical treatment is obtained, the better the impact will be. 0 Response to "Non Hemorrhagic Stroke, The Type of Stroke Most Frequently Occurred"